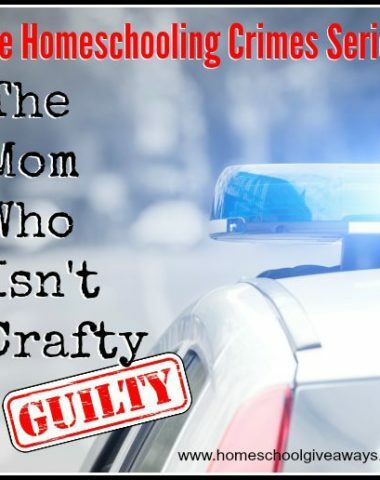 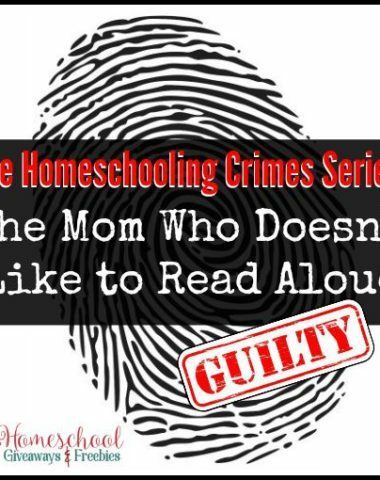 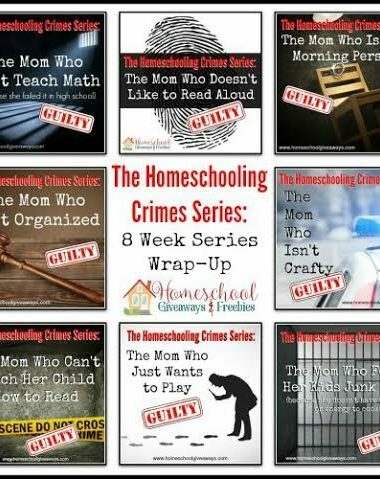 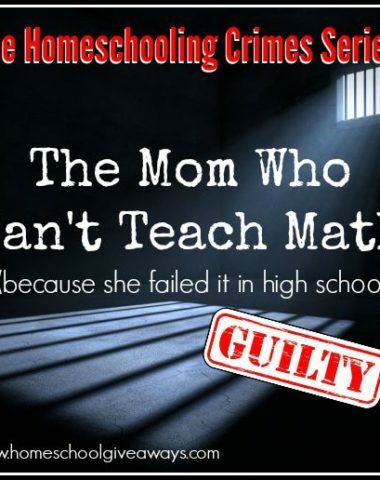 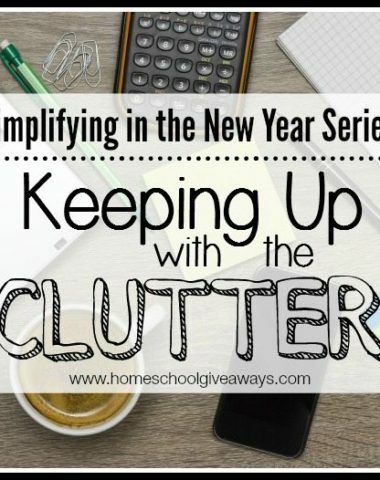 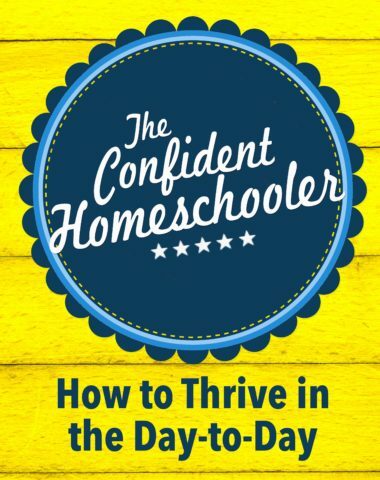 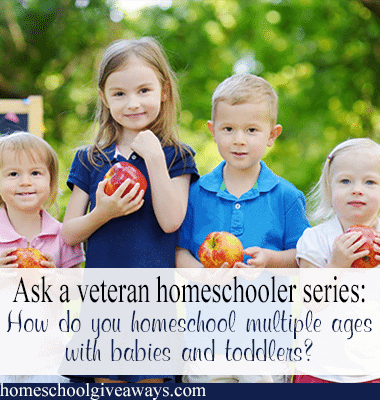 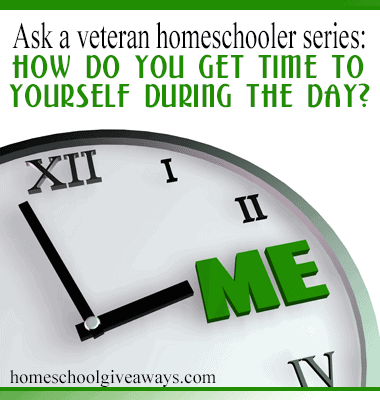 The Homeschooling Crimes Series: The Mom Who Doesn’t Like to Read Aloud! 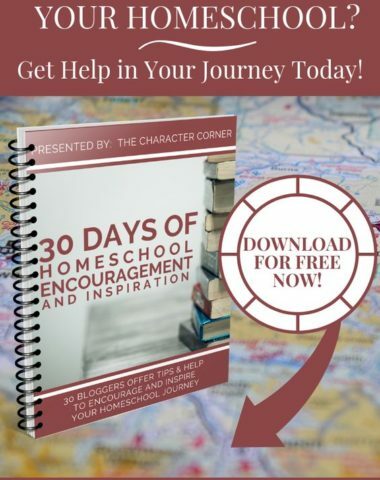 Feeling Burnt Out? 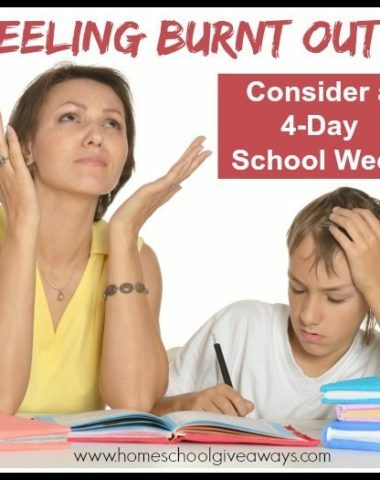 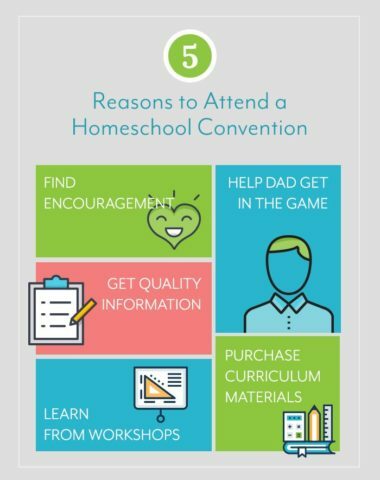 Consider a 4-Day School Week!